Sun Tzu was an ancient Chinese military general philosopher who wrote the famous book, “The Art of War”. Read more about the life of this great strategist and philosopher in this article. 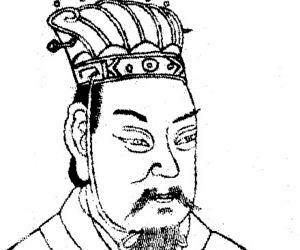 The exact birth of Sun Tzu is still uncertain, due to unreliability of the oldest available sources. The official chronicle of the State of Lu, The Spring and Autumn Annals states that Sun Tzu was born in Qi whereas The Records of the Grand Historian or Shiji states that Sun Tzu was a native of Wu. 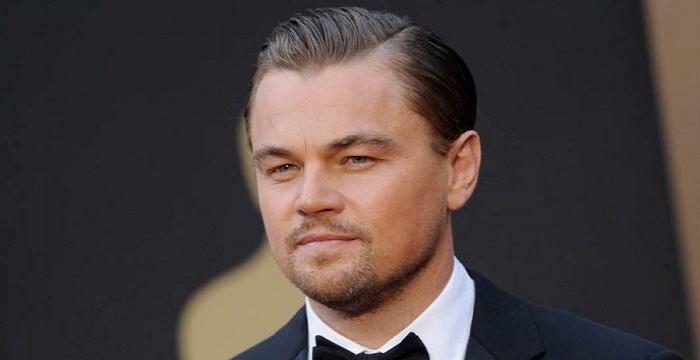 Both sources agrees on the fact that he was born in the late Spring and Autumn Period of China (722–481 BC), where he was a general and strategist, serving under the king of Wu, King Helü. 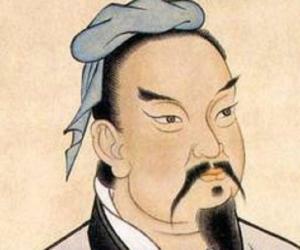 His victories at the wars inspired Sun Tzu to write “The Art of War”. In the subsequent Warring States Period (475-221 BC), “The Art of War” became the most widely read military treatise. Warring States Period was period of constant war fought between seven nations (Zhao, Qi, Qin, Chu, Han, Wei and Yan) to gain control over the vast expanse of fertile territory in Eastern China. Sun Tzu proved his theories were effective on the battlefield as he had a successful military career. Sun Tzu’s descendant, Sun Bin, also became a famous scholar of the military arts. The famous military treatise, “The Art of War” written by Sun Tzu depicts a philosophy of war for managing conflicts and winning battles. 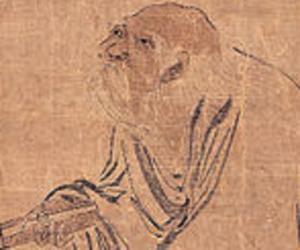 Some modern philosophers believe that apart from the writings of the author, it also contains commentary and clarifications from later military philosophers, such as Li Quan and Du Mu. This masterpiece, since its first publication, has been translated and distributed internationally, and was frequently referred and used by generals and theorists. There are numerous theories concerned with the completion of the text but it has been archeological proved that the Art of War was composed by at least the early Han dynasty. Since it is nearly impossible to predict the correct date of its completion, the differing theories regarding the work's author(s) and date of completion will never resolve. It was one of the six survived major works written before the unification of China in the 2nd century BC. In the late 1st millennium AD, during the Song Dynasty, these six major works were combined with a Tang Dynasty text into a collection also known as the Seven Military Classics. Being the central part of the collection, “The Art of War” formed the bases of orthodox military theory in China. The language used in the book can be distinguishable from a Western text on warfare and strategy. It was said that the text had recurrent mentions such as a leader must be “serene and inscrutable” and capable of comprehending “unfathomable plans”, which was confusing for Western readers who lack the awareness of the East Asian context. These statements will make clear sense if studied with Taoist thought and practice. 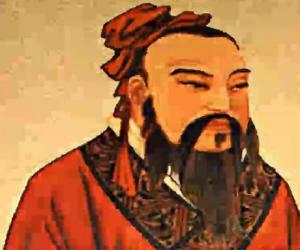 According to Sun Tzu, an ideal general was an enlightened Taoist master which led to “The Art of War” to become a prime example of Taoist strategy. It is different from the other Western works, such as Prussian general Carl von Clausewitz's On War on its spiritual dimension. To have well understanding of this text, it is essential to have awareness on Taoism. This book also gained popularity among the political leaders and those in business management. 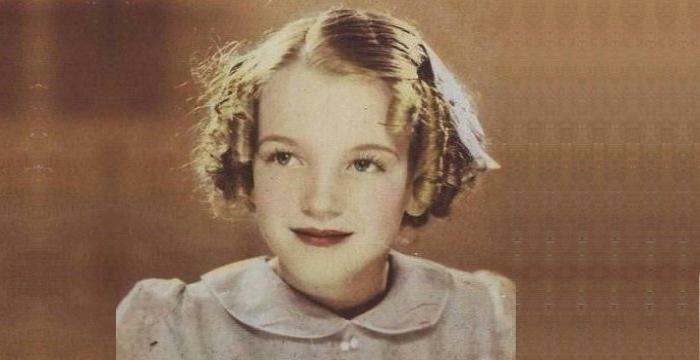 Today, it is also used in public administration and planning. Apart from describing the theories of battles, this text also discusses the diplomacy and developing relationships with other nation’s importance for the sovereignty of a state. It is now listed on the Marine Corps Professional Reading Program and is recommended to be read by all United States Military Intelligence personnel. CIA officers are also required to read this book. Scholars discovered a collection of ancient texts written on unusually well-preserved bamboo slips in early 1970s. These texts included “The Art of War” and Sun Bin's “Military Methods”. Sun Bin's “Military Methods” was written by a descendant of Sun and was lost since then. It is considered very important because of Sun Bin's relationship to Sun Tzu and also due to its addition to the body of military thought in late Chinese antiquity. This discovery led to the significant expansion of the body of surviving Warring States military theory. Sun Bin’s text, apart from being the only surviving military text from the Warring States period discovered in the twentieth century, also contains the closest similarity to “The Art of War” among all surviving texts. 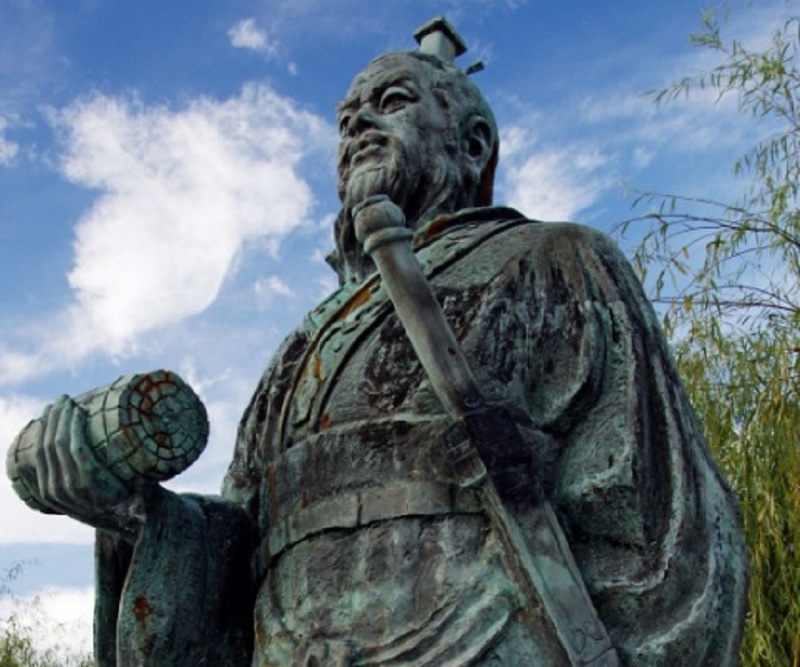 Sun Tzu’s “The Art of War” influenced many prominent figures from the history. One of the earliest accounts was of the first emperor of a unified China, Qin Shi Huang, who considered the book had ended the Age of Warring States. This text was introduced in Japan around AD 760 and quickly became popular among Japanese generals. This book played a significant role in the unification of Japan. Samurai were known to have honored the teachings of this book. The history states that the French emperor Napoleon studied Sun's military writings and used it effectively in the war against the rest of Europe. His ignorance to the central principles such as attentiveness to temporal conditions led to his defeat in Russia. There were accounts of Admiral of the Fleet Tôgô Heihachirô, who led Japan's forces to victory against Russia in the Russo-Japanese War, being an avid reader of “The Art of War”. Even the communist Chinese leader Mao Zedong partially credited his victory over Chiang Kai-shek and the Kuomintang in 1949 to this text. General Vo Nguyen Giap, who was the military mastermind behind victories over French and American forces in Vietnam, was believed to be an avid student and practitioner of Sun Tzu's ideas. It was the American defeat in Vietnam which brought attention of American military leaders to the writings of Sun Tzu. It is now listed on the Marine Corps Professional Reading Program. Its significance was proved again during the Persian Gulf War in the 1990s, where both General Norman Schwarzkopf, Jr. and General Colin Powell used Sun Tzu's principles of deception, speed, and attacking the enemy's weakness.